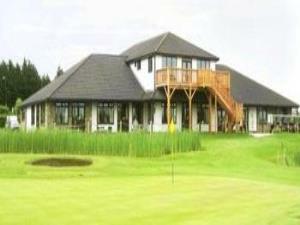 Forest Hills is a par 72 parkland course set in the beautiful Forest of Dean. One of the area’s finest courses, the drainage is excellent for year-round play. Visitors welcome. Meals available, buggies and trolleys for hire. Special dietary requirements need to be advised in advance.